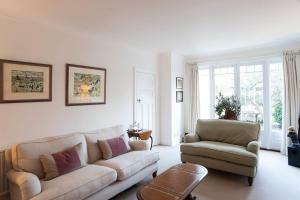 House Pensford Avenue - Richmond is a holiday home located in Kew in the Mortlake district, 1.1 km from Kew Gardens. Free WiFi is featured throughout the property. There is a private bathroom with a bath. See all House Pensford Avenue - Richmond reviews..